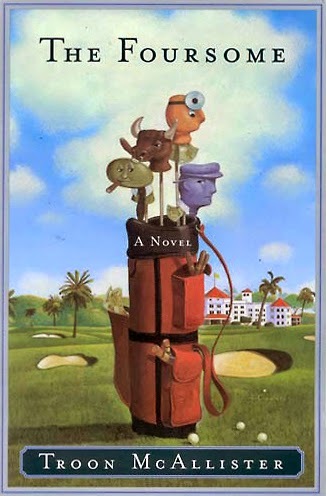 Lindgren & Smith: Time to Hit the Links! Time to Hit the Links! Today is Golf Day and the first day of the PGA Masters Tournament in Augusta, Georgia! Check out Robert Crawford's images and hit the course to play a round of golf yourself. 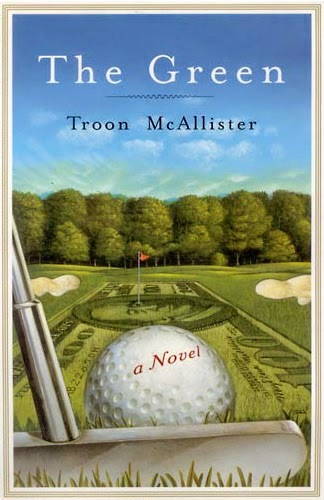 The book covers were created for author Troon McAllister, published by Doubleday. See more of Robert Crawford's work.